This is a very well-established business featuring a large English theme styled, fully air conditioned, bar and restaurant, with seating for over 50 people, along with 12 guest rooms, all en suite. The business has been operating successfully under the original and current owners since 2006. There is also an outdoor veranda with seating for 30 people, along with a 15 metre swimming pool and another seating area with room for 20 more people. 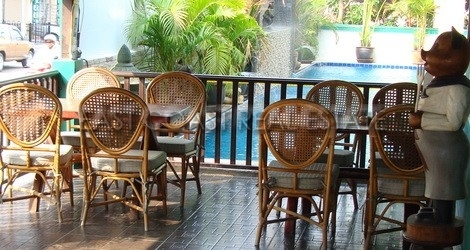 As you would expect there is a fully equipped large commercial kitchen. 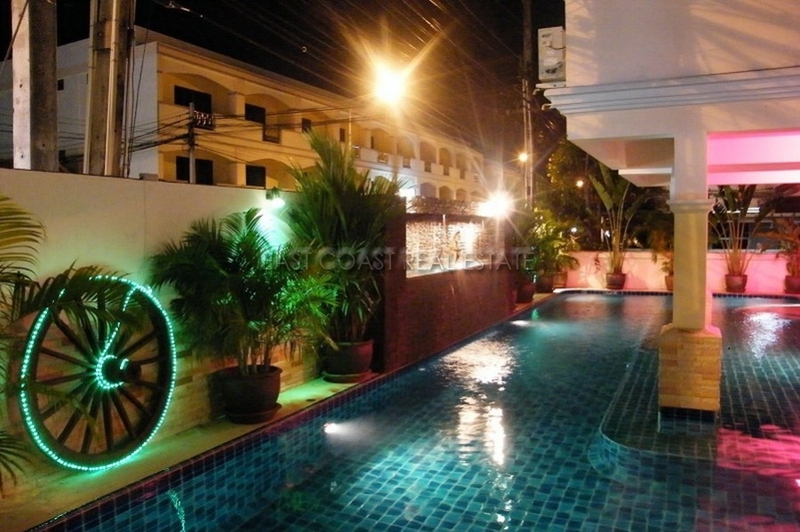 Located just minutes from Central Pattaya, with an excellent reputation and strong customer base. 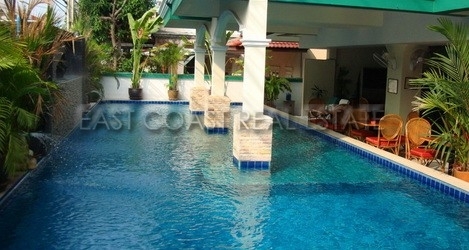 This whole property can be owned Freehold, no lease or key money involved. The current owner can also offer private finance if required.